I've been told it has it but some of the other information I got from senior people at AMG about the PRO turned out to be wrong so I'm still a bit concerned. I don't suppose you know a chap called Ralf do you? (Silver 991.1 GT3RS, does a bit of VLN, drives at ZV a lot) he mentioned he had a friend with a silver car who was having brake issues. 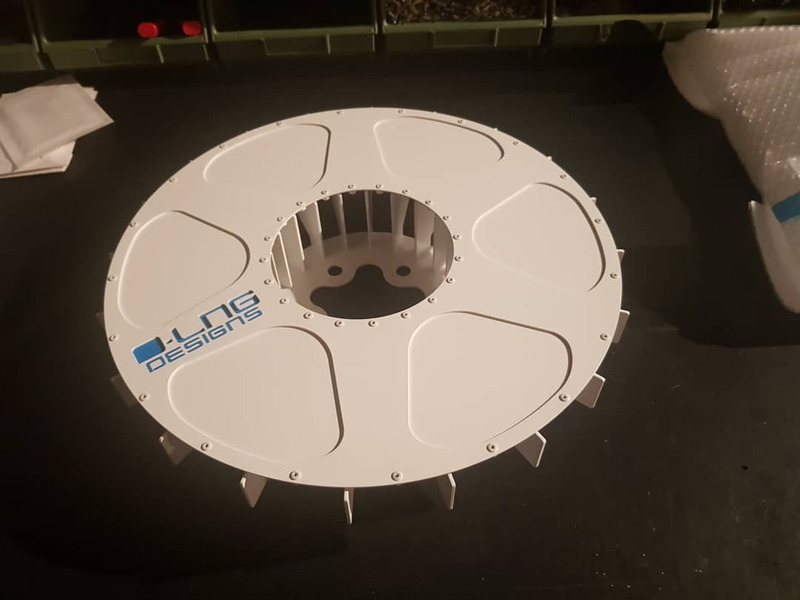 How has the new GTR PRO solved the cooling problem? Front bumper is redesigned for that and front fenders also help. Let's define racing, you are ether trying for a time, a time to beat or competing against other cars on a track. 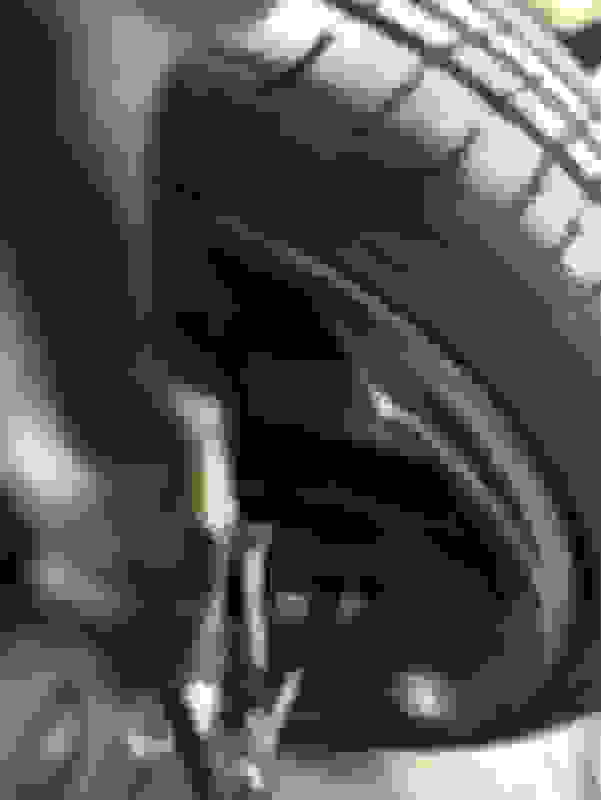 Still you didn't inspect your equipment before you went to the track [race], still you are a "fool" for not doing so.. Some people are impressed because you posted a video of yourself on the ring, I'm not.. 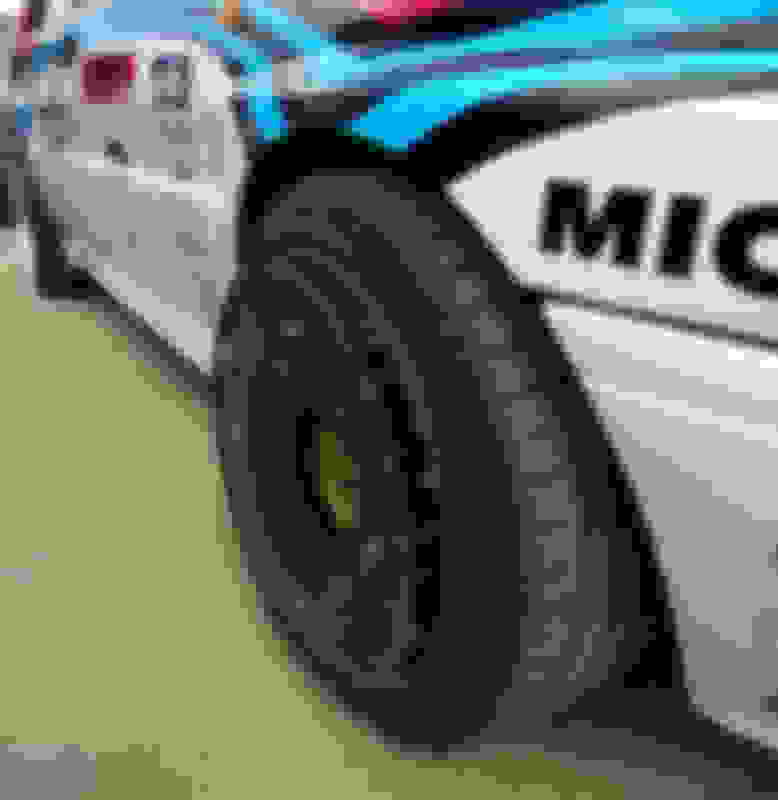 I'm sure you are a familiar with a lot of definitions regarding motorsport and not only, but i have feeling that you confused amateur drving with racing. Let me help you a bit with an explanation. Racing is when you start from grid and you fight for the position. That's the shortest and most common definition of racing. Driving for a time is not a racing for an amateur driving as a hobby on track. Especially it's not a racing on RING. I'm a bit shy to give sort of advise to such an expert like you are, but maybe you start to read posts. You still repeat yourself that i did not check the equipment. Last edited by MegaLoL; 01-04-2019 at 12:50 PM. I'm no expert but you are clearly on a track trying to be faster with each lap [timed] and that is racing the clock. Your smug BS doesn't help and would surely meet with a more undiplomatic response face to face but I digress. You can say the brakes were checked but there is no way they could look like that in only a few laps of non-race driving or even racing. Unless you drive on track with your parking brake engaged the entire time or you are panic braking from 150 mph over and over again without letting them cool down. But hey, it's your car service schedule and driving style that caused this to happen and it couldn't have happened to a nicer guy as I see it. I think the only true out of the box bullet proof track cars are the Porsche GT cars and Viper's. I've got 4000 HARD track miles on my 2016 ACR (running michelin slicks too) and the only thing I've ever had to do is change front brake pads 4 times, the rears twice and bleed the fluid. That's it. As one GT3 owner to another, for your purposes you ight be better served going back to a 991.2 GT3/GT3 RS. I don't track but my 991 GT3 has been bulletproof over 2 years of ownership. It seems you can beat on Porsche GT cars on the track and they keep ticking. Yes, just like my Timex watch. It takes a licking and keeps on ticking. I do feel your pain regarding your brake issue; it’s bloody frustrating and unfortunately an expensive lesson. You are obviously an experienced ‘track’ driver; as am I. 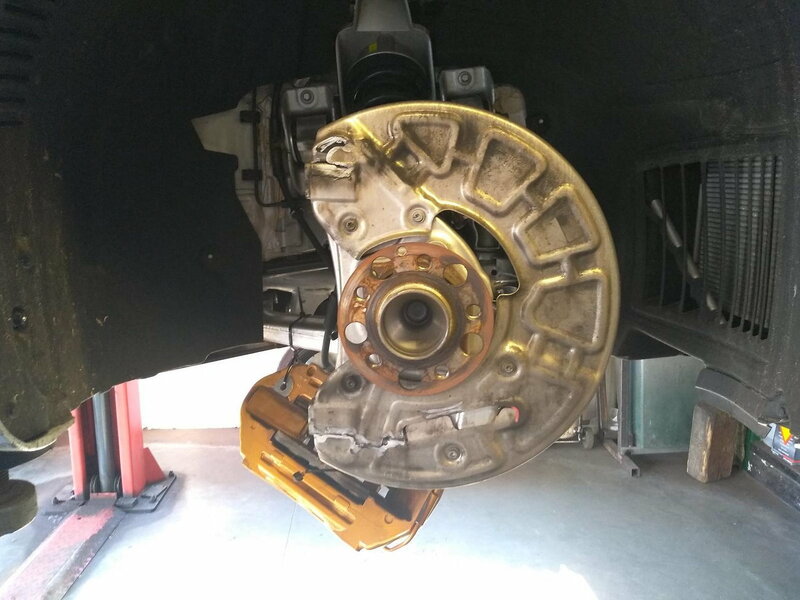 But I’ve never experienced issues with my GT R’s brakes like yourself. I have my car inspected before every event by my local ‘Race shop’ and checking the width of the brake pads is # 1 on the list of items to check. The owners of the shop are ex-SCCA racers themselves, and they have the tools necessary to check both outer and inner brake pad thickness. My car has 3,500 miles on it currently and about 1,500 miles of that is from being on track. My front brakes have approximately 50-60% of original OEM pad width left and the rears have about 33%. As I’ve mentioned, at this point in time it is necessary imho to replace the rear pads as the depth of the pad material is such that soon there will be too much heat transmitted to the rotor which will cause thermal damage, and the rear pads will wear extremely quickly leading to total loss of the pad material which is what you have experienced, and with the unfortunate results. 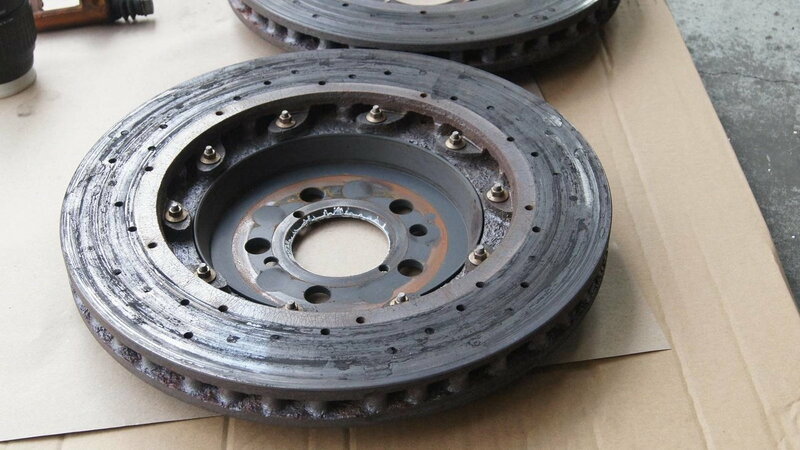 After you have replaced the rotors, etc. I would in your situation think strongly about the Pagid RSC1s, as perhaps your local tracks are far ‘harder’ on brakes than mine. Further, and this is vital; (again imho), burnish those pads prior to getting back out on track with them. My first time on track with the car I essentially ‘threw away’ my first 20-25 minute run session because I spent that time seasoning the pads and rotors. Everyone passed me and I’m sure they thought ‘look at that idiot going so slow in his GT R’. But I couldn’t care less because afterwards my brakes have been fantastic. My car is one of the fastest cars at my local Porsche HPDE events; substantially faster than a ‘18 GT3 and it’s owner/driver is damn good. I was passed by two out-and-out Viper race cars, but can’t remember being passed by another road car. Unlike yourself, I find the GT R fairly easy to drive quickly; (Race mode/ESC Off/TC 5), but I did come from a ‘15 Z06/7 which is very similar to the GT R on a road course. Good luck, and I hope you receive some kind of help from your local MB zone as a ‘goodwill’ gesture. Like others I feel sympathy for your misadventure. 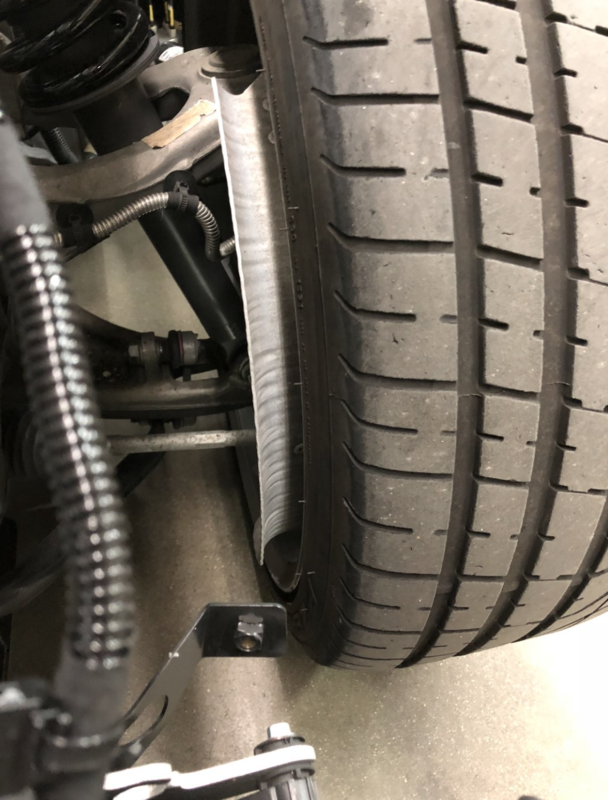 I know you didn't intend for this to be destructive testing but thank you for sharing as this may bring some clarity to the braking issues for those serious track junkies.. Your experience with the Carbon Ceramics certainly give me pause for my next track event on how hard to push my GT. My serious racing experiences is far behind me but given the amount of heat that was generated from the CC I'm wondering what brake fluid you were using. My brake losses were usually preceded with boiling the brake fluid which usually resulted in a soft pedal. If the paint on your wheels melted that about 400 deg F. and if your backing plates cracked (I assume they're aluminum) that's around 1200 deg F why didn't you experience any brake fade? 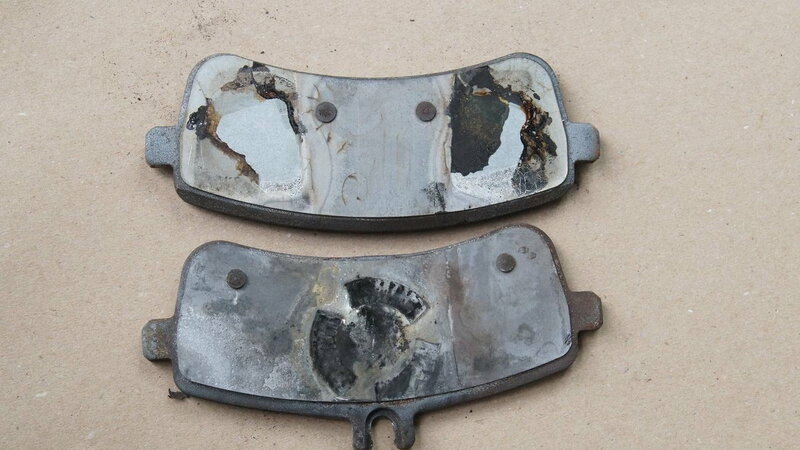 Not being adversarial but it would seem if the pads didn't put enough heat into the calipers to boil the fluid the failure was precipitated by some other event (likely pads). I appreciate your response. I checked my 4700 lb canyon wagon's CCBs and they are mirror smooth after 10,000 mi of hard driving and yes the brake peddle will get a little soft even with Castrol SRF fluid on the down hill runs due to heat but a good driver can feel the pressure difference and know when to back off a bit. Abusing your car to the point of life threatening failure is just asinine, I'm being kind.. 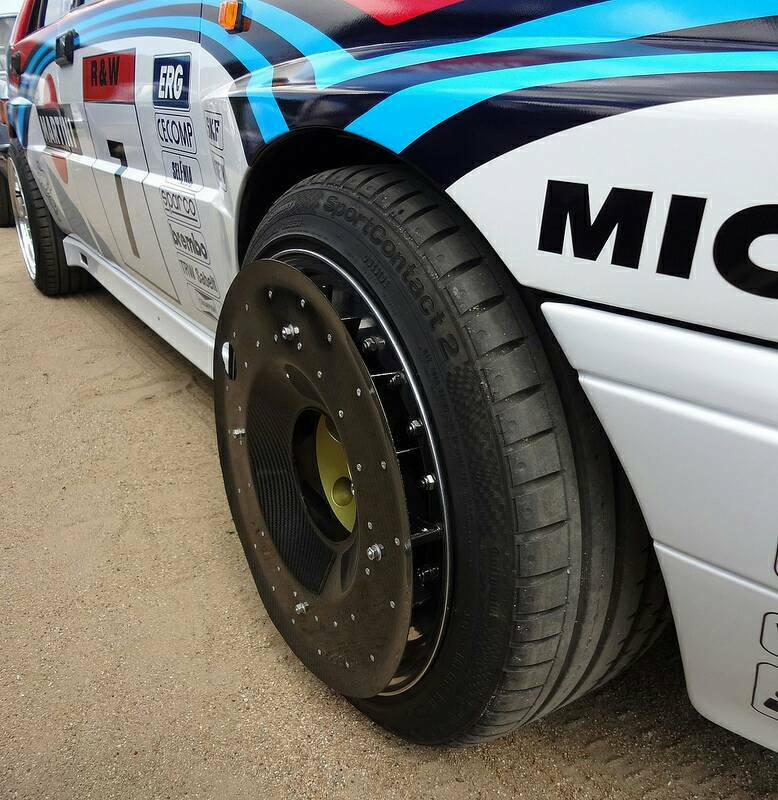 The only time I have ever seen this type of rotor scoring on a track car was due to dirt/gravel being caught between pad and disc after an off road adventure.. When you compare the front and rear rotors it is clear to see the rears are due to metal to metal pad backing plate and rotor contact..
Maybe this guy can wheel but he is a fool nontheless..
Last edited by ronin amg; 01-05-2019 at 03:05 PM. Ronin don't be so angry! lmao. He ****ed up yeah, but i wouldn't call him a fool in general. They ended up lasting 3 laps, so same thing could have happened to me, I'm glad they faded or I would have kept going. 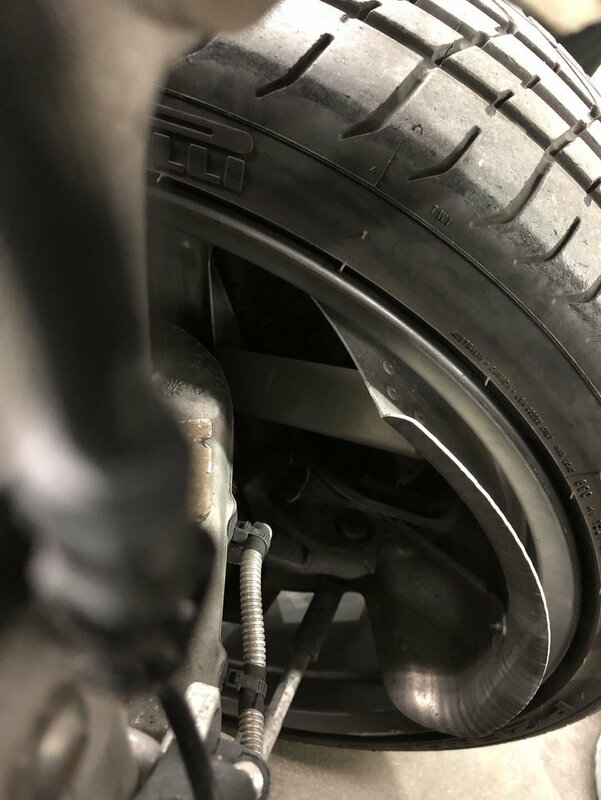 OP posted clear pictures of his "defective" ceramic brakes (e.g., stock pads). You either need new eyeglasses or you are TROLLING again. 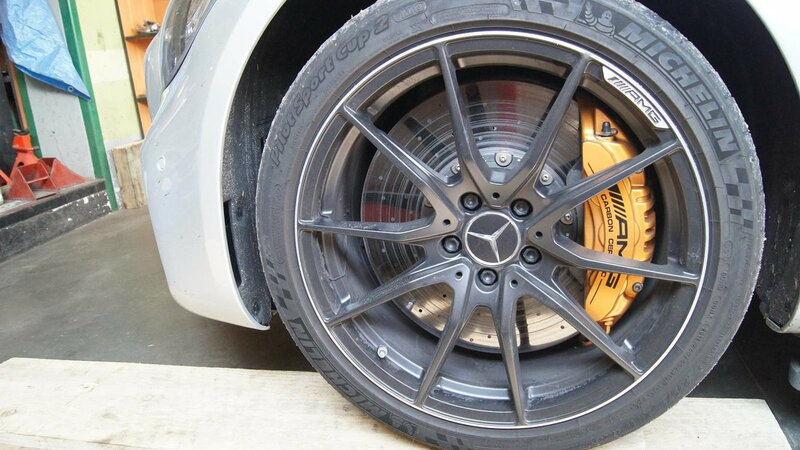 Never heard AMG recommendation of using SL black series pads. What was part number? And what happened to stock pads? Last edited by amgfan1; 01-05-2019 at 03:34 PM. Hey I'm not angry but after working on cars for over 40 yrs I know BS when I see it. I haven't gotten mine that hot but even with the SRF fluid you will get some fade when pushed. I told my dealer they would first need to replace the brake fluid with SRF before I would take the car since the wagon I test drove in the canyons had serious issues with brake fade. Yeah the cars will experience brake fade due to their weight over time and can absolutely use brake cooling ducting but to say this is a warrentee issue is laughable, as I'm sure the Mercedes service techs must have had beer coming out of their noses when they looked at this junk and heard the feeble excuse..
Last edited by ronin amg; 01-05-2019 at 03:44 PM. Dude, it is a defective driver not defective CCBs.. Happened to me with my CLS63S but I wasn’t “brave” enough to stare at burning brakes on fire. All it takes to cool them down is a nice clean lap and you bed-in your CCBs perfectly while cool them down back to 60C (I religiously use an IR Temp Gun). Watching the fire is simply useless and you clearly do not care about your car much. AMG GTR PRO will address cooling issues. And if not GTR PRO S will. And if not GTR PRO RS will. Watch? I was trying to see if it was the pad on fire, or if there was fluid leaking so I could trace the problem. Once I was sure it was the pad not not a brake fluid leak I got my extinguisher. Good driving Mr. Polish racer! We don't need new cars what we need is an aftermarket solution for brake cooling. The stupid thing is most people just want to go faster they never think they will need to slow down. Even Aston Martin addressed this issue by modifying their brake backing plate.. The temp might have been north of 900C at that point and the most sensible way to fix it would be to jump back in and drive fast for at least 1-2Km. Brake by engine if you have to. As someone posted above, check this out ..
Last edited by Jan AMG; 01-05-2019 at 04:14 PM. I've also reached out to these guys.. Thanks for finding this, Ronin. Tikt make extremely high quality equipment and I bet these will work brilliantly. BUT, IMHO the intake at the front at least sits way too low and will be very easy to damage. Since they will be CF pieces this is going to get expensive, quickly. Again, I’m no engineer, but TIKT need to 1: reconfigure the front air intake, (and perhaps the rear also if it follows the same design as the front), not to sit so low; (perhaps it can be given more ‘width’ and less ‘depth’, and 2: make the bloody things in cheap to replace black plastic.